Felix Van Groeningen truly changed the sub-genre of teenage drama with Beautiful Boy. Based on the memoirs of Nic and David Sheff, we see the heart-wrenching events of eighteen-year-old, Nic’s (Timothee Chalamet) struggle with a methamphetamine addiction, and his father’s (Steve Carell) desperate attempt to help. The dynamic between the family fluctuates as a mutual understanding is searched for, and is well-portrayed by the actors. Stories about youth have been a dominant narrative for decades and are beginning to sound like an overplayed record. However, if you anchor one of these stories in a true and reeling narrative that tackles an issue affecting the lives of many, it is possible to discover something new and beautiful. 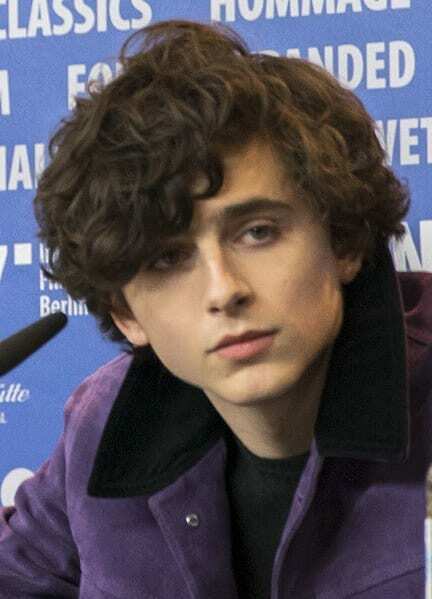 Chalamet was a seamless choice to play a lost adolescent, despite his acting being reminiscent of his character in Call Me By Your Name. Both him and Carell show a vulnerability that allows for an exploration of masculinity and manhood in distress. There is not a single moment where this film feels like a reconstruction depicting two men in crisis and transcends a scripted drama. The film also has its subtleties that intensify the raw nature of the performances. The use of sound is enticing, with its tranquil ambience put amongst the chaos of the story. To see an anti-glorification of drugs along with a reflection of life in all its messy truth is enlightening, even in its sadness. With the use of flashbacks, despite them being misleading and convoluting at times, we see ongoing affliction alongside the characters’ fond memories which force you to experience a mixture of emotions in these moments of nostalgia and pain. However, this film is altogether defined by its lasting message; the importance of togetherness, and how people, even in isolation and addiction, cannot suffice without it. This is epitomised in a single close up of the father, David, holding Nic recovering from an overdose leaving the hospital and entering the light of the blooming garden. This shot alone encompasses why the film is one of true heart; it highlights human fragility, in addiction and compassion. It’s okay to use someone as a crutch, even when prone to suffering alone. And I believe that any person viewing this, whether affected by addiction or otherwise, will feel heartbroken, alleviated, and somehow everything in between.